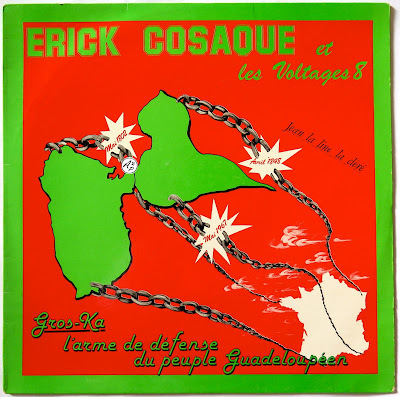 Super obscure Gwo Ka Jazzy Biguine track from this combo from Guadeloupe island (French West Indies), hope you’ll like it – Enjoy !! 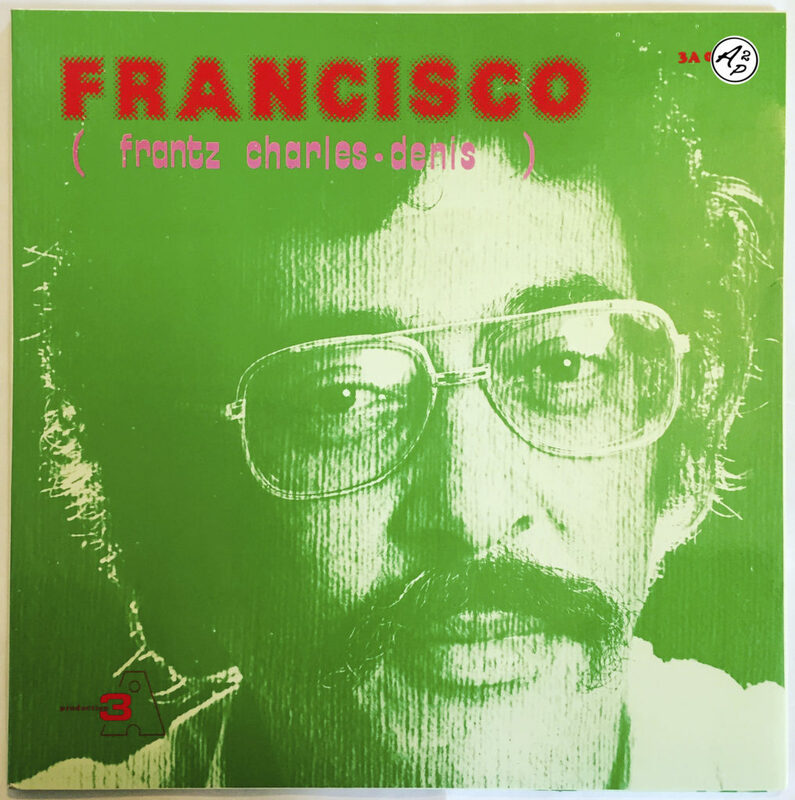 Frantz-Charles “Francisco” Denis was a singer, piano player, composer, drummer and dancer born on the 9th of november 1932 in Saint-Pierre (Martinique). He opened and owned several cabaret in the island (La Paillote, Le Shango, La Cabane Bambou, La Plantation..) in which he played with his bands such as “The Blue Star”, recorded several albums and singles and became one of the most important icons of the West Indies latin sound. He died on the 19 April 2013. 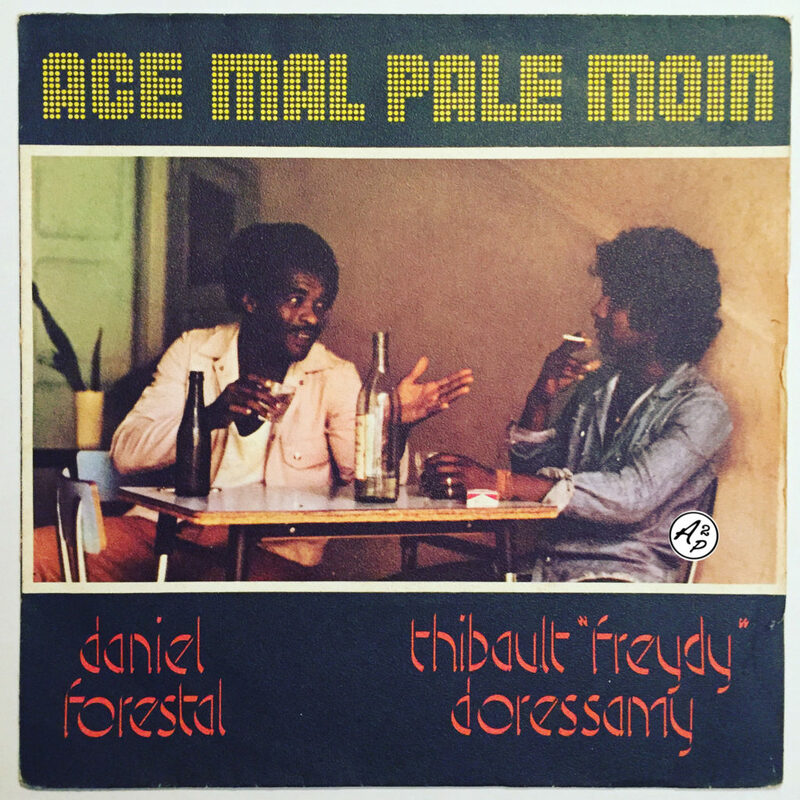 The song presented here, “Mamaille Leve“, is a brillant example of the sound he created, a mixture of Biguine, Creole and Latin influenced sound, recorded in 1978 with awesome piano arangements – hope you’ll like it ! Following to this article, I wanted for this week to make you (re)discover another track from Erick Cosaque, one of my favourite musician from French Guadeloupe Island who is still active today. “L’Heureux Noir”, the track presented here, is a perfect example of early Cosaque’s work, mixing perfectly Jazz and traditional Guadeloupean Gwo Ka percussions – Enjoy !